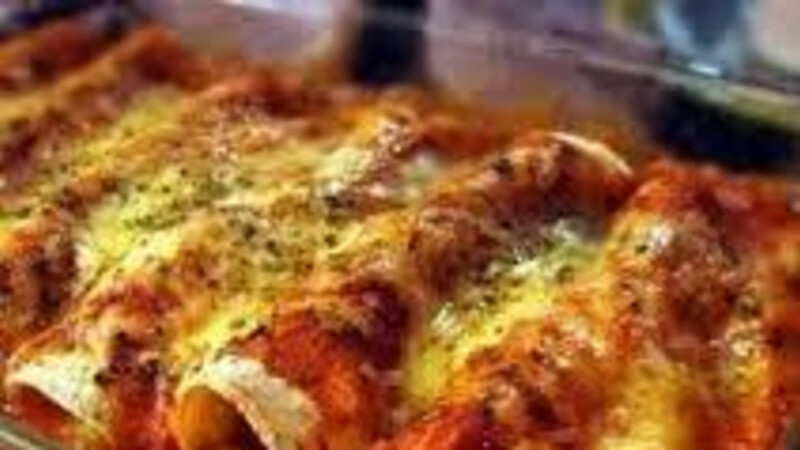 A family Mexican restaurant serving authentic Mexican dishes. Full service bar with a large selection of tequilas. Children's menu also available and we can accommodate large groups. We're easy to find on Broadway, just 3 blocks West from the town square. The portions were HUGE and I ate the whole thing!